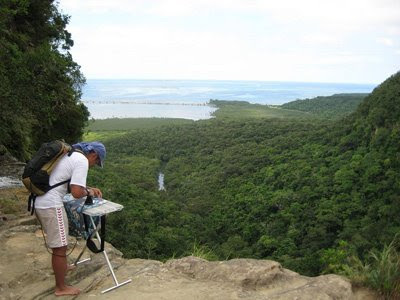 Extreme Ironing is an extreme sport and a performance art in which people take an ironing board to a remote location and iron few items of clothing. 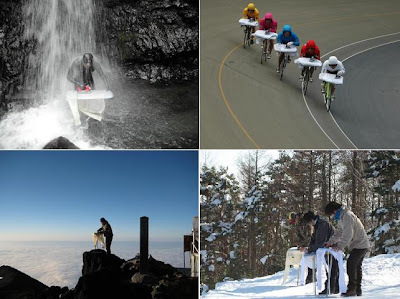 Though not the latest extreme sport, but this global activity has created groups around the world, and Japan boasts of the largest active extreme ironing group, which currently consists of 5 different styles of extreme ironing at this time: Freestyle, Urban, Rocky, Forest, and Water. 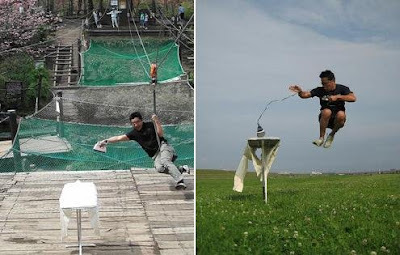 The 1st Extreme Ironing World Championships was the inaugural championship for the quirky British sport of extreme ironing. 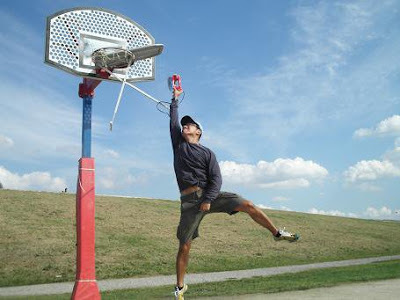 The first event was held in mid-September 2002 in Valley, a small village near Munich in the district Miesbach, and attracted competitors from ten nations, comprising 12 teams (three were from Britain). 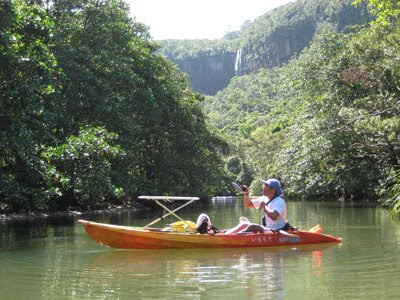 And here is 360 Panorama of Extreme Ironing underwater and photos of Extreme Ironing.